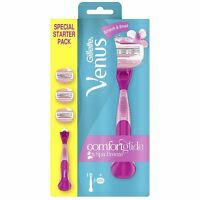 The Gillette Venus Embrace razor is designed to give an ultra smooth and comfortable shave anywhere on the body. 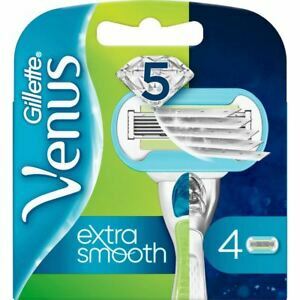 Replacing the blades every few months will ensure that this razor continues to work at its very best, and for this purpose it is crucial to use quality Gillette Venus replacement blades. Wow such a smooth shave and very moisturising. Skin feels smoother with this product than any others I have tried. 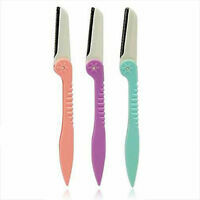 It's very expensive, far too much packaging, and each blade does not last as long as other makes I have used in the past. Nice to use, though.